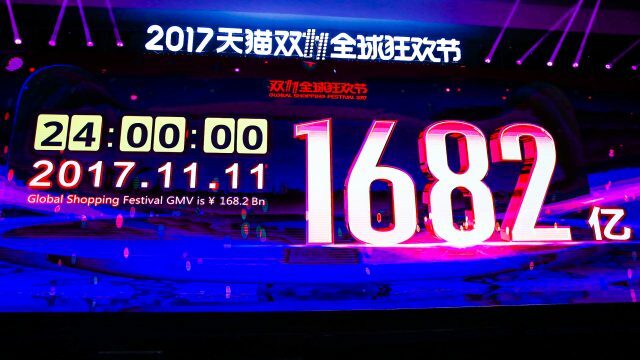 Cainiao Smart Logistics Network broke its own delivery-speed record for the 11.11 Global Shopping Festival, shaving nearly five hours from the time required to deliver the first 100 million packages in 2017. 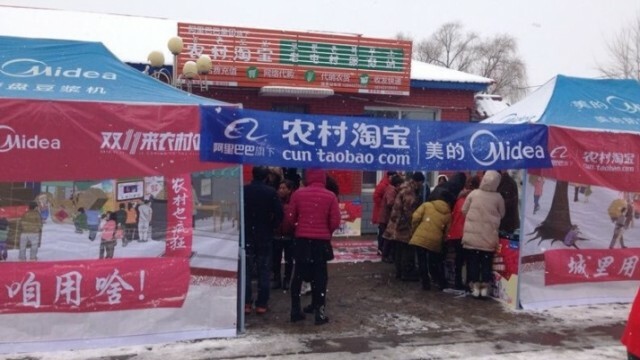 It took 2.6 days for the first 100 million parcel deliveries versus 2.8 days last year, the Alibaba Group-owned Cainiao said, even as the total number of 11.11 delivery orders processed reached 1.04 billion, exceeding 1 billion for the first time and ending well above last year’s 812 million. 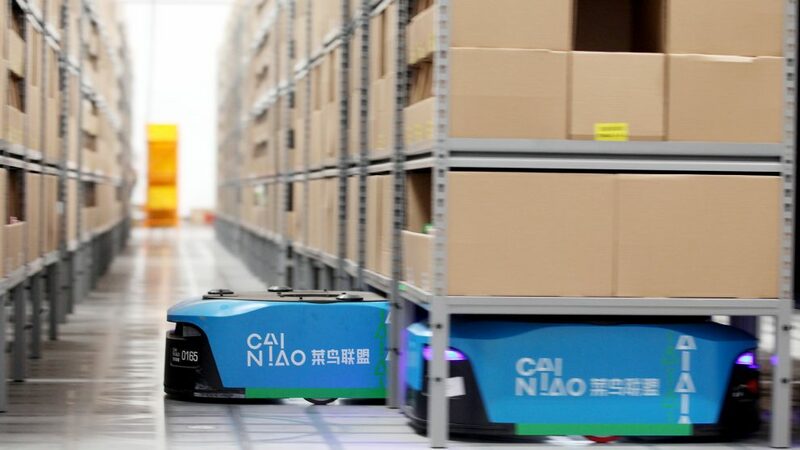 Both the improved speed and record number of orders processed are milestones for Cainiao, which said before the event that it had undergone systems and technology upgrades to improve efficiency and its capacity to handle over a billion packages amid consumer demand for ever-faster delivery. 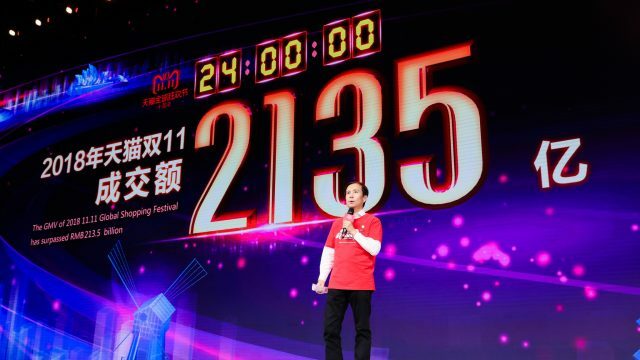 Cainiao said the parcel-delivery results for the world’s largest one-day shopping festival signal what’s likely to become a typical day’s delivery in the not-too-distant future, and its task is to ensure its systems keep up. Cainiao has been steadily reducing delivery time for the first 100 million 11.11 packages. 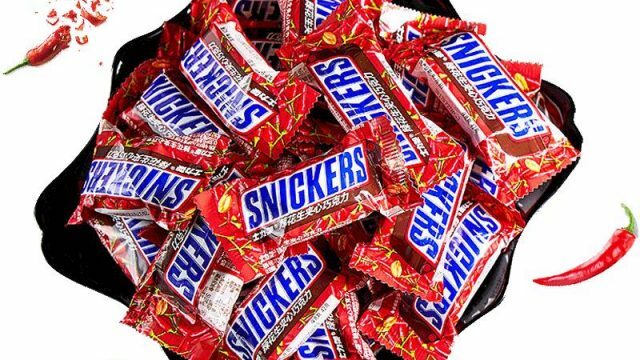 It took nine days to deliver that first 100 million in 2013, compared this year’s 2.6 days. 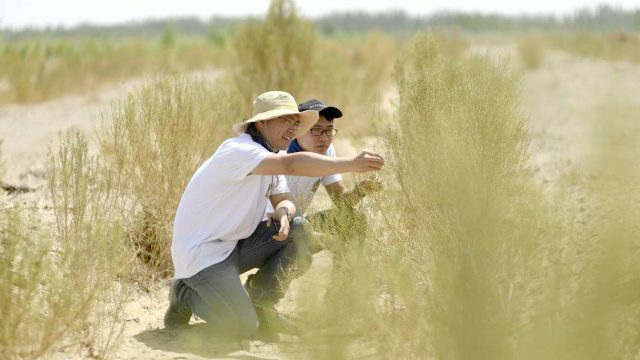 All of this is happening as the logistics company edges toward its long-term goal of delivering all packages inside China within 24 hours and within 72 hours to the rest of the world. 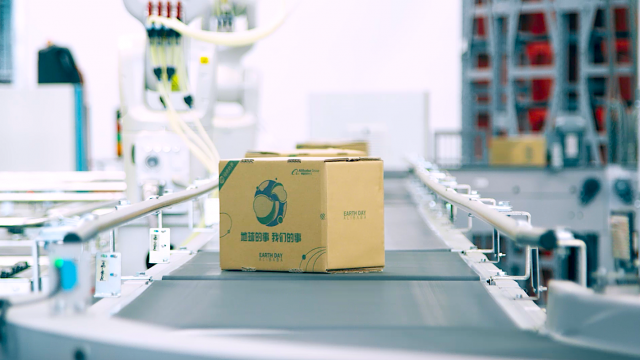 For this year’s 11.11, Cainiao updated systems, including opening China’s largest robotic warehouse. 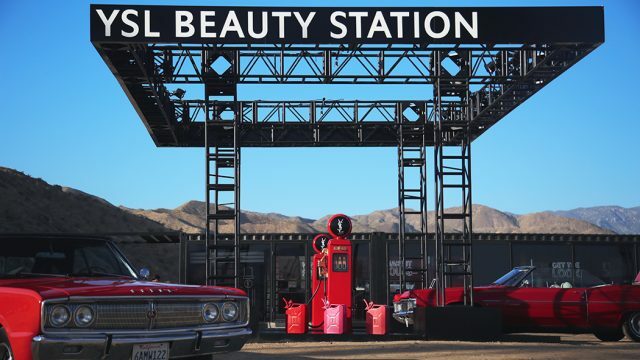 It employed advance route-planning and matched inventory allocation with consumer demand to maximize utilization, avoid bottlenecks and accelerate the pace of deliveries. 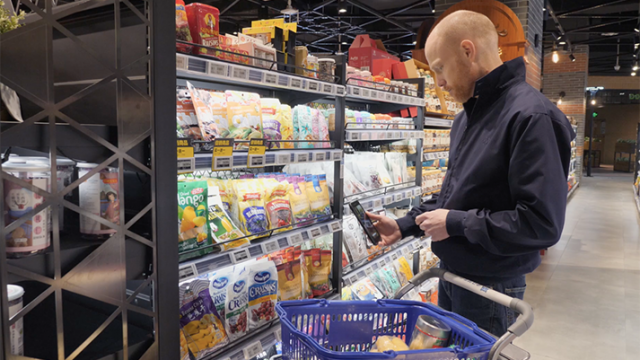 For the first time, a high-speed, local-to-local delivery network enabled 11.11 orders to be delivered directly from stores to customers, in some cases. For example, the first cup of Starbucks coffee during the 11.11 promotion was delivered by Ele.me to a customer in Shanghai in just over nine minutes after the festival’s midnight start. Cainiao also showed sharp improvement in its cross-border logistics capabilities. In this year’s 11.11, 5 million import parcels were processed through customs clearance within less than five hours, compared to around eight hours and 57 hours to process the same amount in 2017 and 2016, respectively. Cainiao and its partners arranged for bonded warehouses covering over one million square meters nationwide ahead of 11.11. This network, China’s largest, enabled international brands to store goods at their closest point to consumers, cutting delivery time. 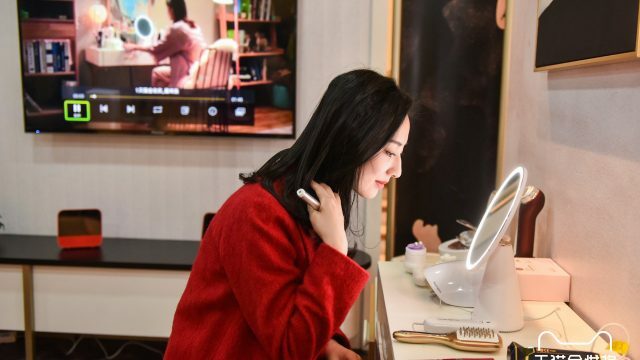 Consumers in over 251 cities in China received their 11.11 overseas orders within same-day or next-day, largely due to Cainiao’s upgraded logistics.